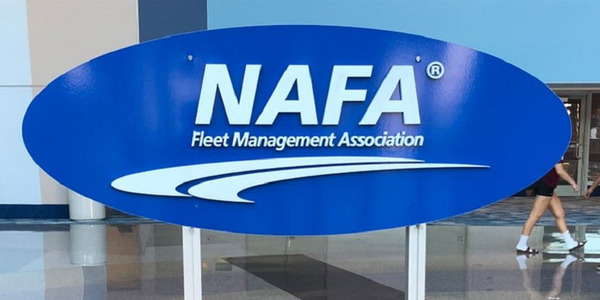 Fleet manager salaries are growing, with more reporting earning salaries over $80,000 and fewer reporting annual earnings between $50,000 and $80,000 in 2018 compared to a previous study. Graphic courtesy of Nikolamirejovska and blackred via iStockphoto.com. 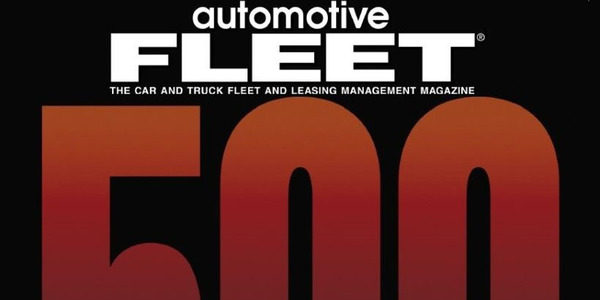 Fleet manager salaries are growing, with more reporting earning salaries over $80,000 and fewer reporting annual earnings between $50,000 and $80,000 in 2018 compared to a previous study, according to the latest data reported in Automotive Fleet’s Biennial Salary Survey. 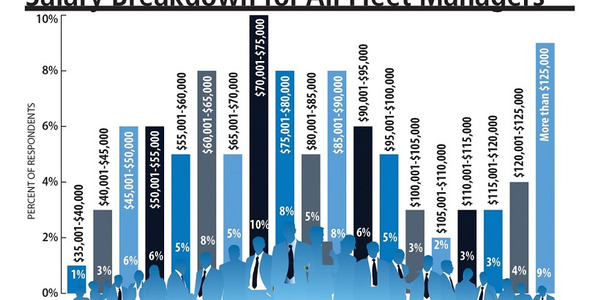 The gap between fleet managers earning $50,000 - $80,000 compared to those who earned $80,000 - $100,000 was also smaller in 2018. 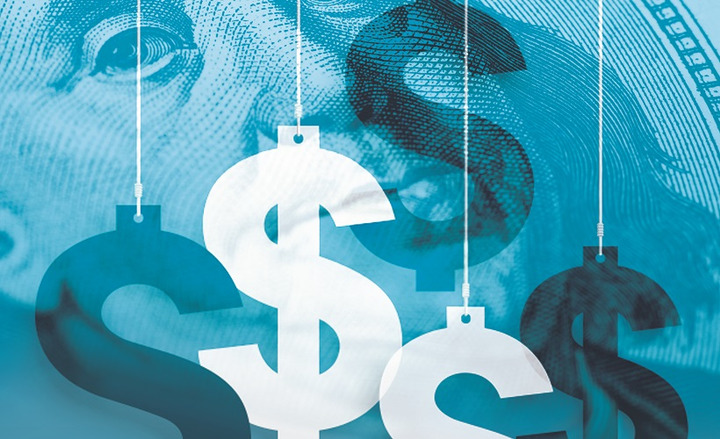 This was caused by more fleet managers reporting an income between $80,000 - $100,000 which increased from 24% in 2017 to 28%; 11% fewer fleet managers reported earning a salary between $50,000 - $80,000 in the new survey. 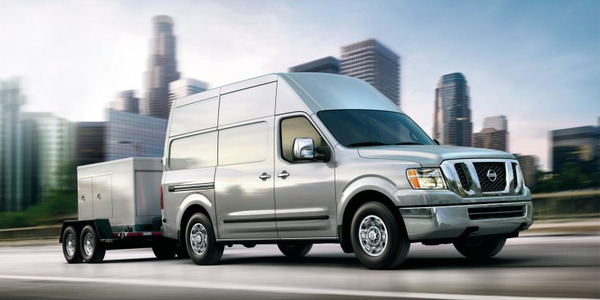 More fleet managers also reported having an annual salary that was higher than $125,000 in the new survey data. Similar to 2017, as well as previous salary surveys, was the percentage of fleets reporting a salary increase. 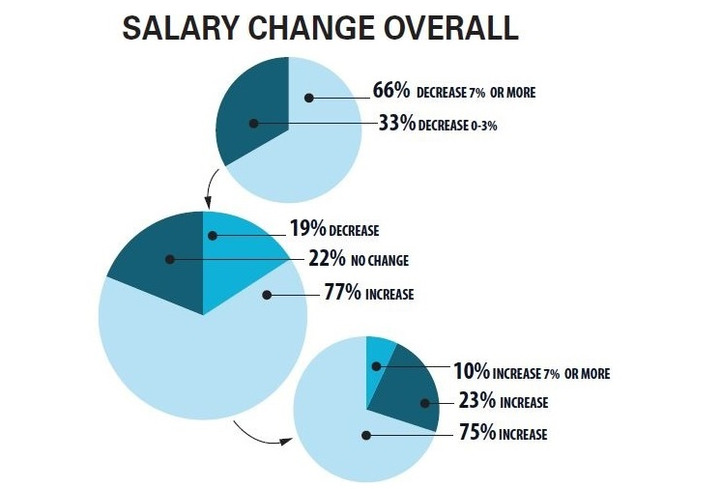 In the latest survey, 76% of fleets reported a salary increase compared to 73% in the 2017 survey. Meanwhile, 23% of fleet managers report no change this year, and only 1% reported a decrease, which was a 2% decrease from 3% in 2017. One fleet manager commented that the increase follows inflation trends, and skirts around 2%-4%, depending on personal performance. He also credited improvements to the U.S. economy as another contribution to the salary increase. 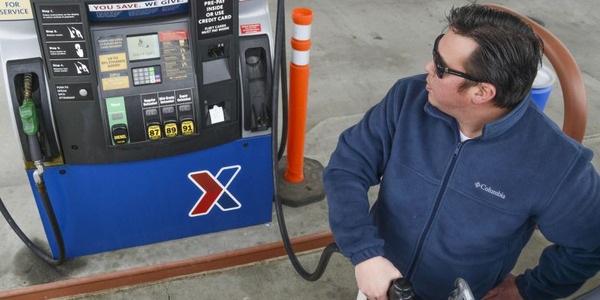 "(The Increase was) directly related to the company doing well and sharing some of the good fortune," said an anonymous fleet manager, when asked if the economy contributed to the salary increase. "However, if I was not seen as a contributor to the success (I would have) likely no increase." Fleet manager salaries continued to rise in 2018. 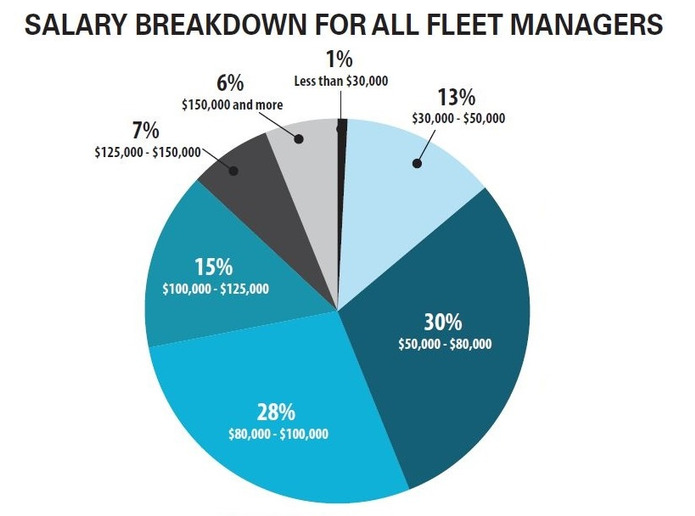 A majority of fleet managers in the 2018 survey made between $50,000 - $80,000. 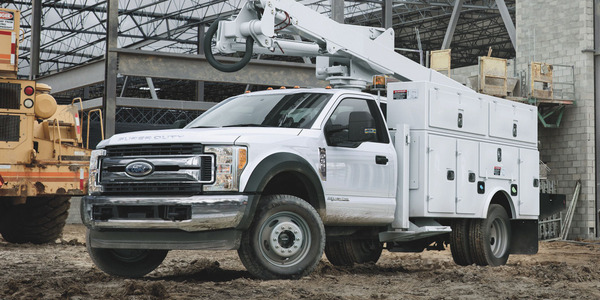 However, more fleet managers in 2018 reported earning an income between $80,000 - $100,000 in the latest survey, which increased from 24% in 2016 to 28%. Tom Hynek, Manager, Fleet and Equipment for Environmental Consultants, added to the idea of work ethic being a contributor to the salary increase. "It’s important to know your worth and make a proposal if you are undercompensated," he said. He said his salary increased based on his performance in being able to meet corporate goals, and that his experience in the industry helped him reach said goals. David McCauley, North America fleet manager for Service Experts Heating & Air Conditioning, also attributes salary increases in relation to success with the company. "That experience over the years has helped me to drive changes that have improved the overall fleet outlook," said McCauley, who has more than 20 years of fleet experience. Similar to 2017, 23% of fleet managers reported having no employees to manage within their operations, taking on the responsibilities on their own. 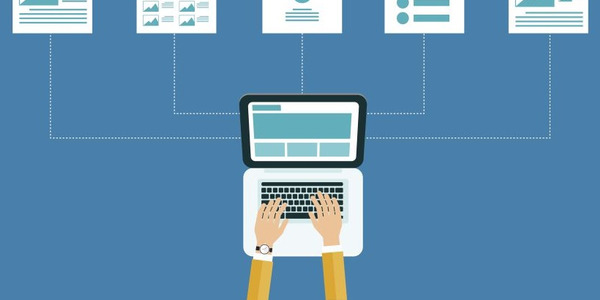 The rest of the survey reported having variations with regards to the percentage of employees: 18% reported managing one to two employees; 16% reported managing three to five employees; and 42% reported managing five or more. How many hands are involved in the fleet management process varies by company, but fleets involved in the survey who have the help are certainly appreciative of the assistance. Hynek said he has a fleet analyst who helps his operations, and offers assistance on a more tactical level rather than a strategic level. "I couldn’t be as effective without them," said Hynek. Another anonymous fleet manager, who manages one to two employees, said, despite having some additional help, that it was not enough. "I have too much on my plate. I need additional help," said the anonymous fleet managers. Fleet managers mostly said that they reported general administration/management in 2019, which was around the 50% mark in both 2017 and 2019. McCauley said that he reports to procurement, which he said has helped with where fleet spend is directed. "I think procurement has made me focus a little more on the actual dollars spent up front, while still focusing on TCO," he said. 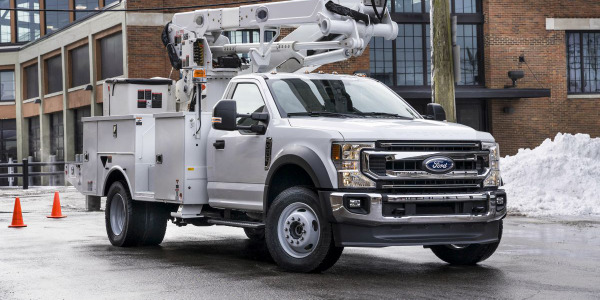 "While I report up through procurement, I still work closely with operations to make sure we are serving the needs of our customers, the drivers and technicians in the field." 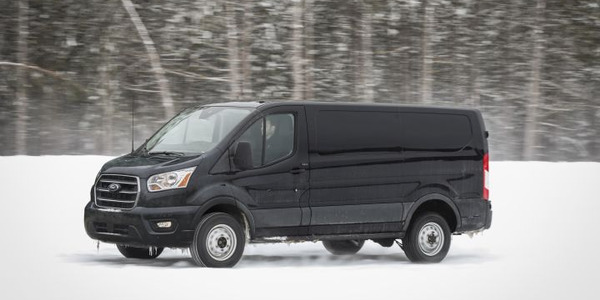 More fleets in 2019 reported being highly satisfied with their pay in relation to their work responsibilities. Roughly 10% of fleet managers reported being "highly satisfied" with their pay, which is up from 6% reported in 2017. Meanwhile, a majority (40%) reported that they were "satisfied" with their pay vis-à-vis work responsibilities. There was also an increase in the percentage of fleet managers reporting they were "very happy" with their job, a 7% increase in 2019. More than half stated they were "happy" with their work. Fleet managers credit their love for the industry and their peers as the primary driver that has kept them happy in the fleet industry. "I enjoy the people that I work with both internally and externally," said McCauley. 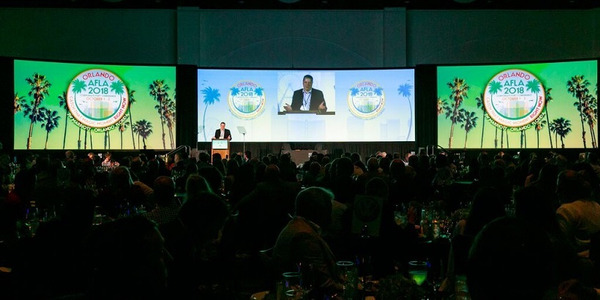 "Fleet is continually evolving and you have to stay current to maximize the knowledge out there. I have made a lot of friends over the years and it is always good to see them at events throughout the year and pick their brains for new ideas and ways of conquering the mountain." Meanwhile, 23% stated that were "neither happy or unhappy," and on the other end of the spectrum, 8% of fleets reported being "unhappy" and 2% said they were "highly unhappy." Most fleet managers (77%) reported receiving a pay increase in 2018, slightly higher than the 74% reported for 2016, and mirrored 77% in the survey in 2015. Roughly 22% of fleets reported no change this year, which was similar to the previous survey’s 23%. An anonymous fleet manager who said he was neither happy or unhappy in his role stated that his work responsibilities exceed the capabilities with which he is able to achieve work goals. "I feel there is too much being asked of me to do the quality of job I want to do," said the anonymous fleet manager. Another anonymous fleet manager stated that he struggled with maintaining a work-life balance, with long work hours.